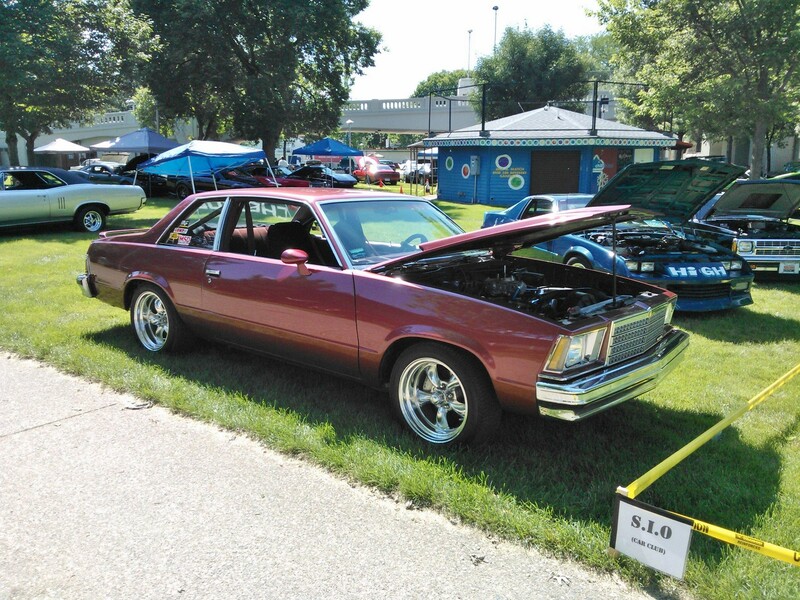 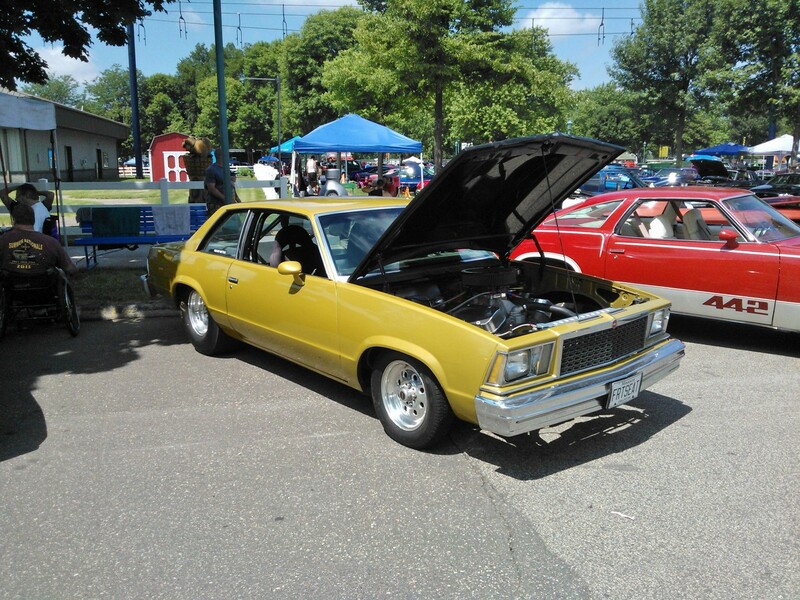 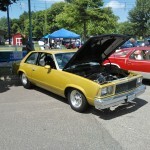 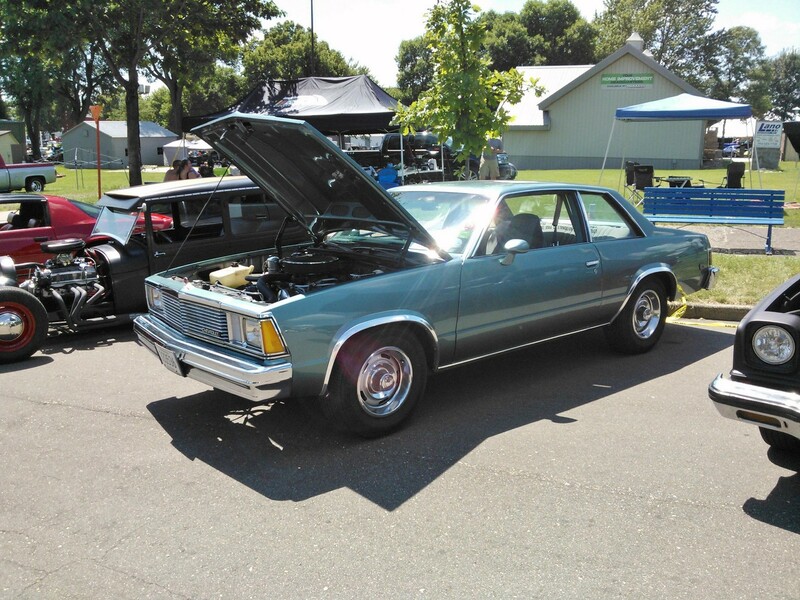 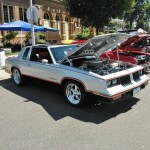 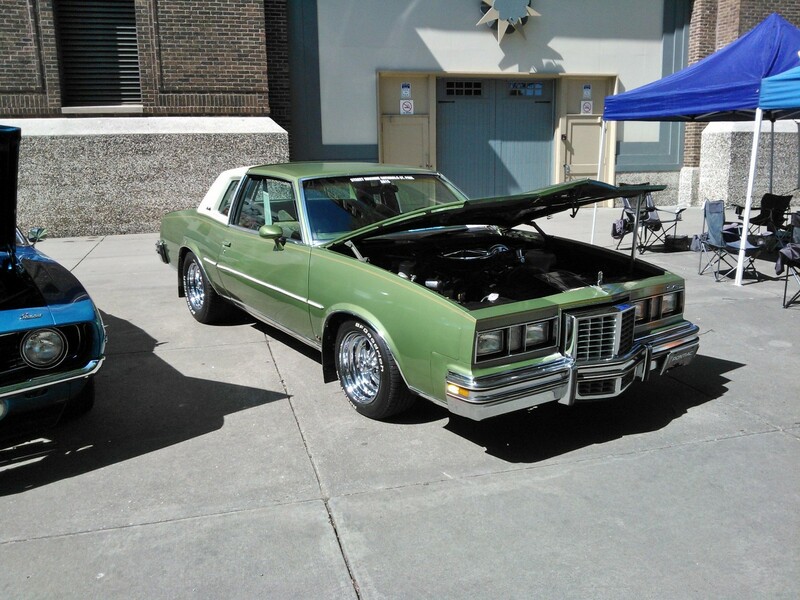 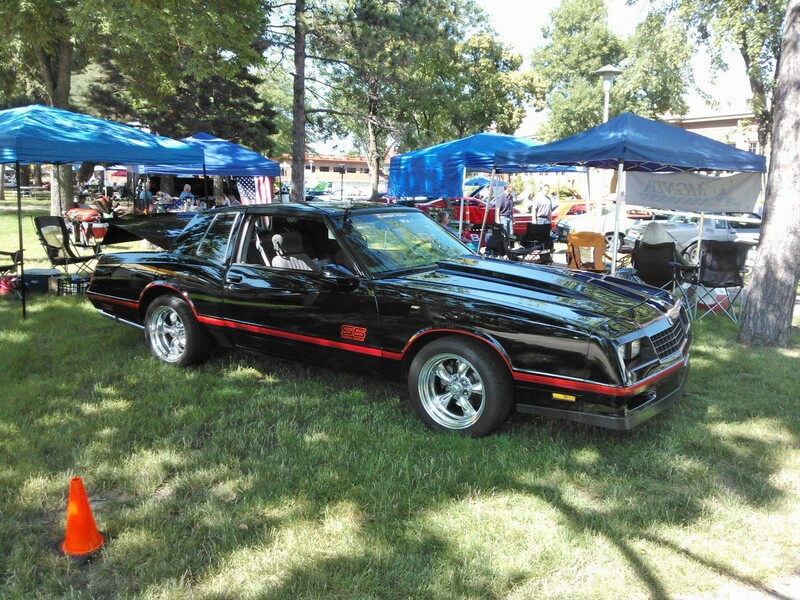 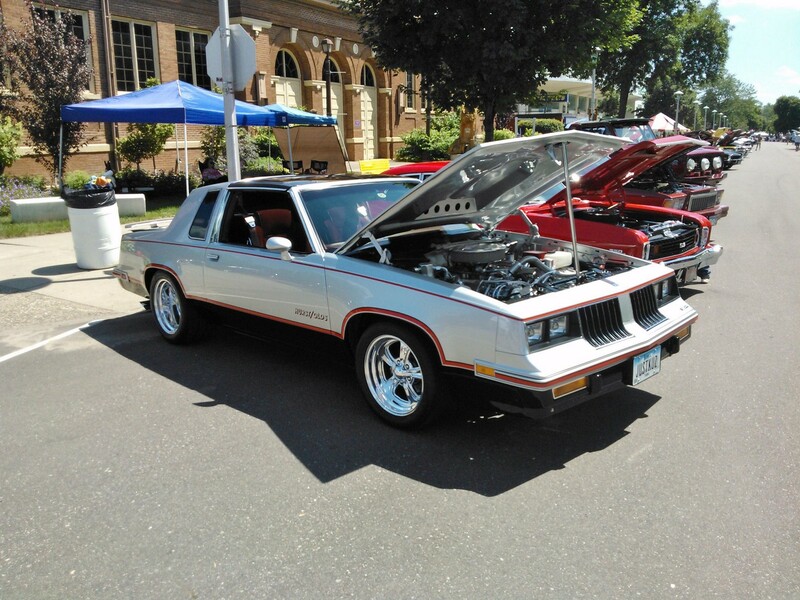 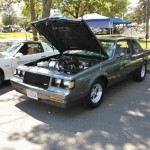 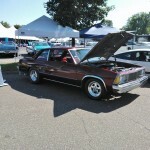 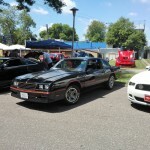 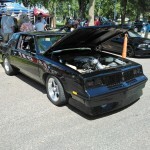 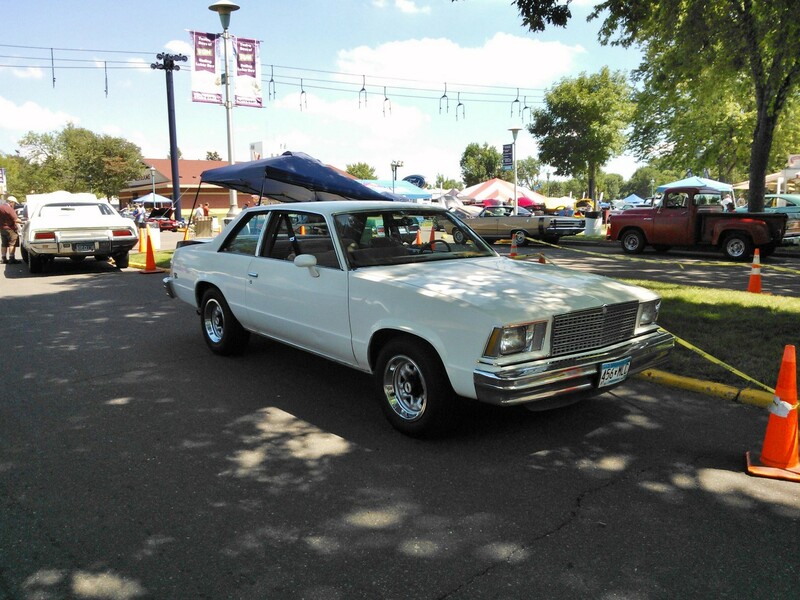 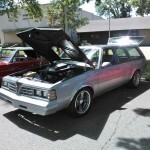 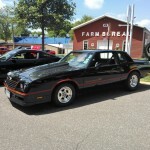 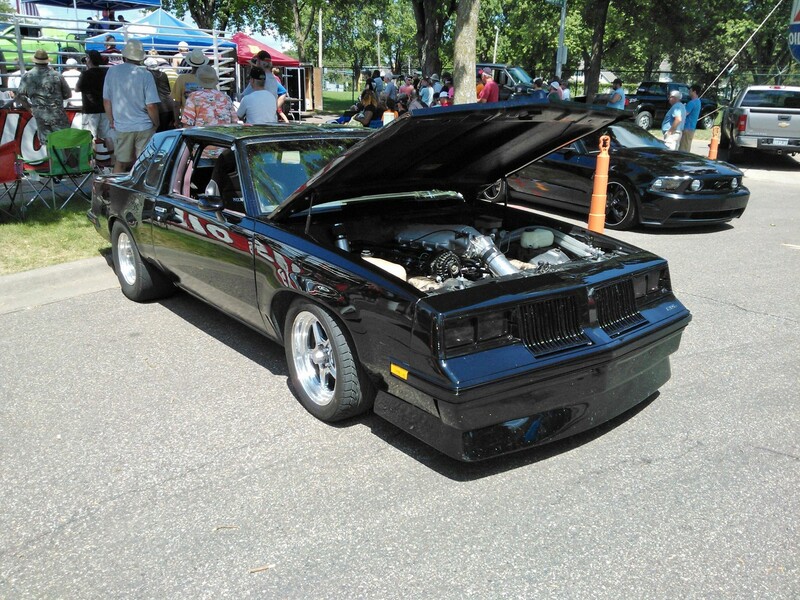 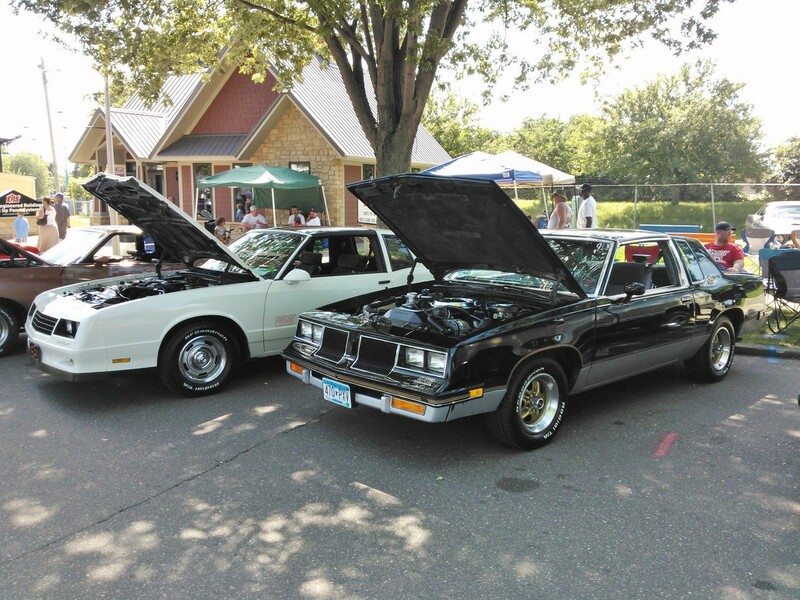 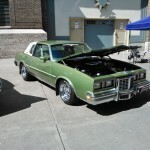 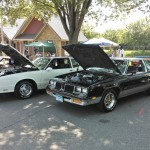 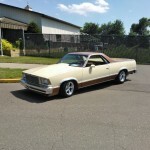 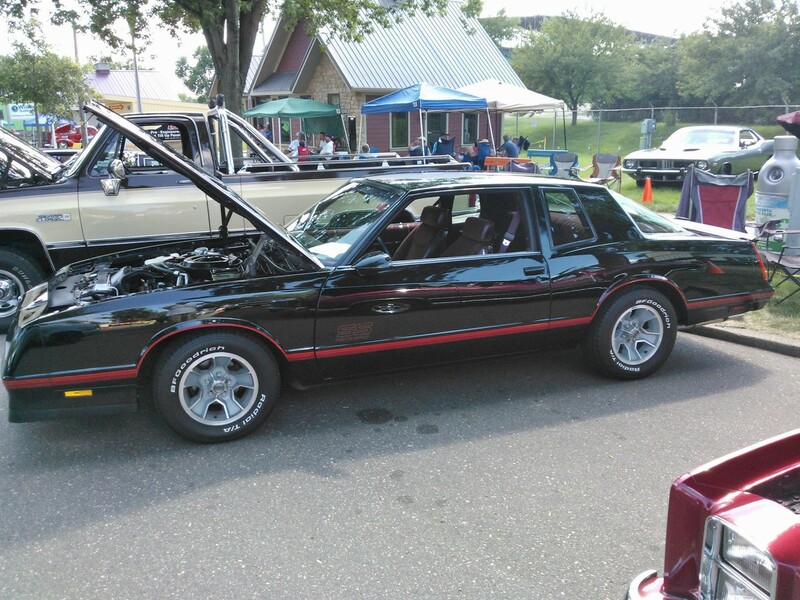 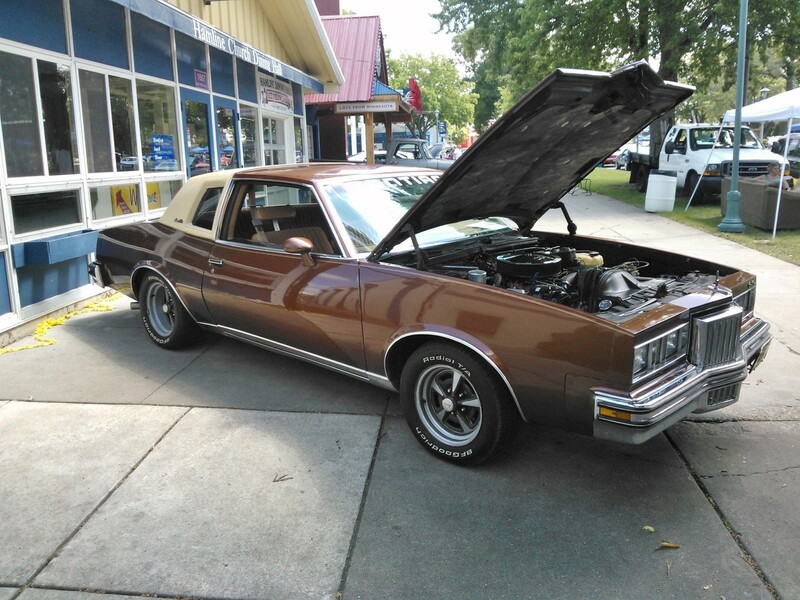 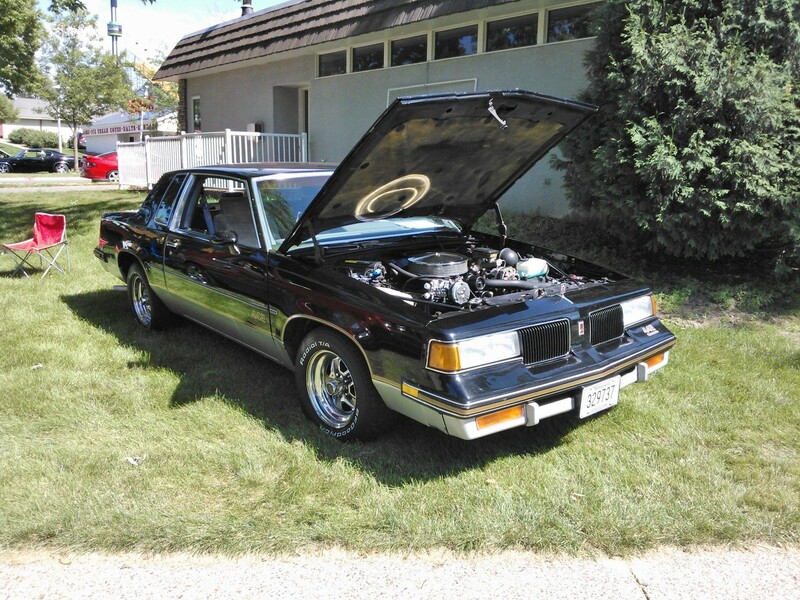 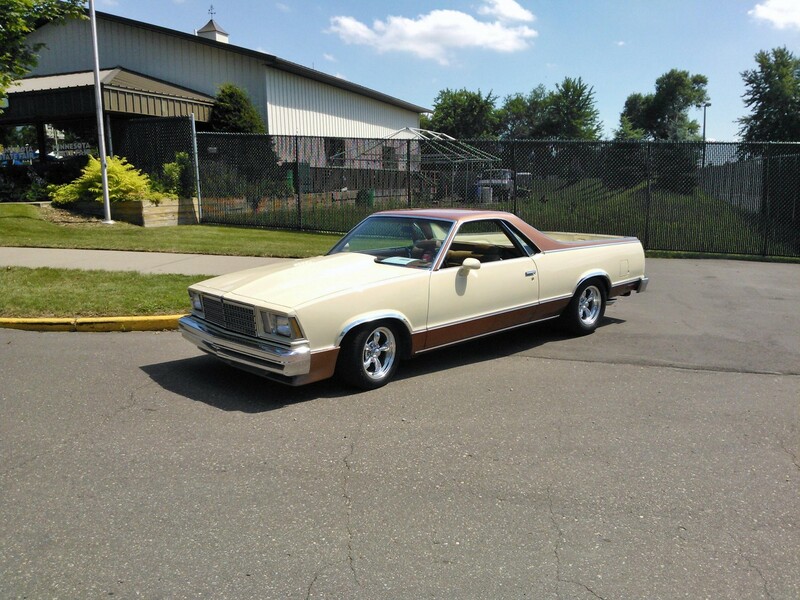 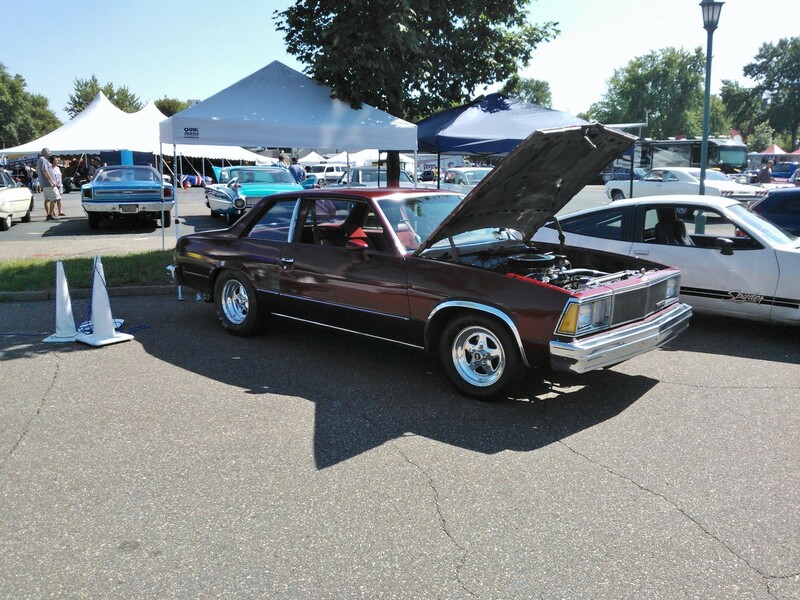 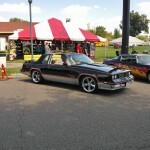 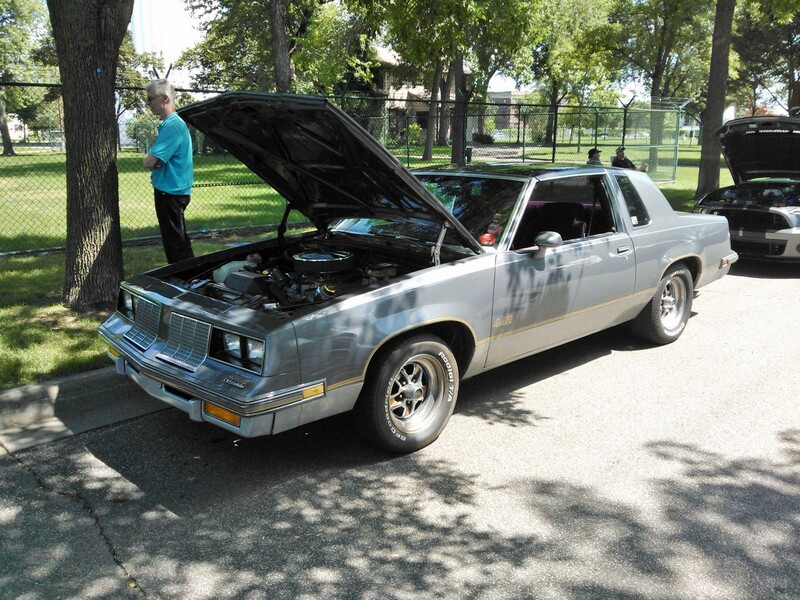 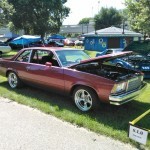 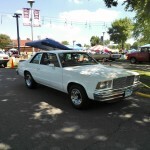 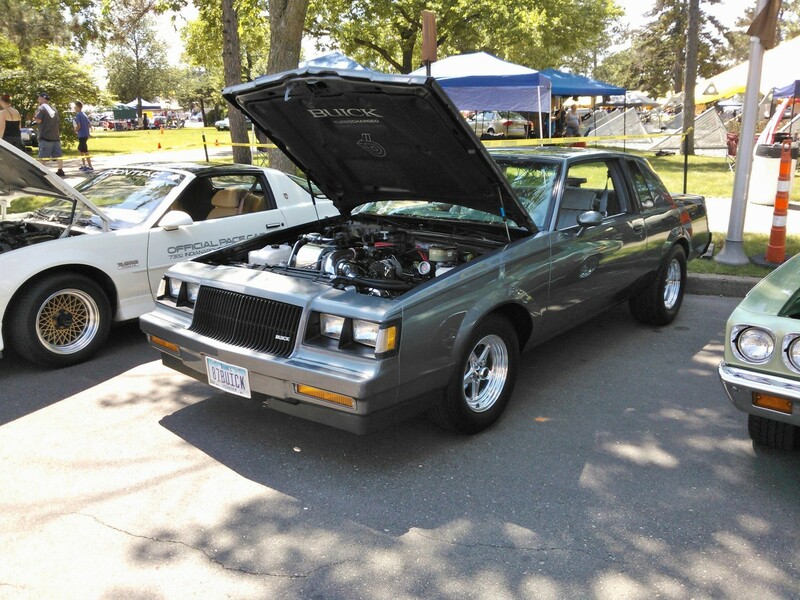 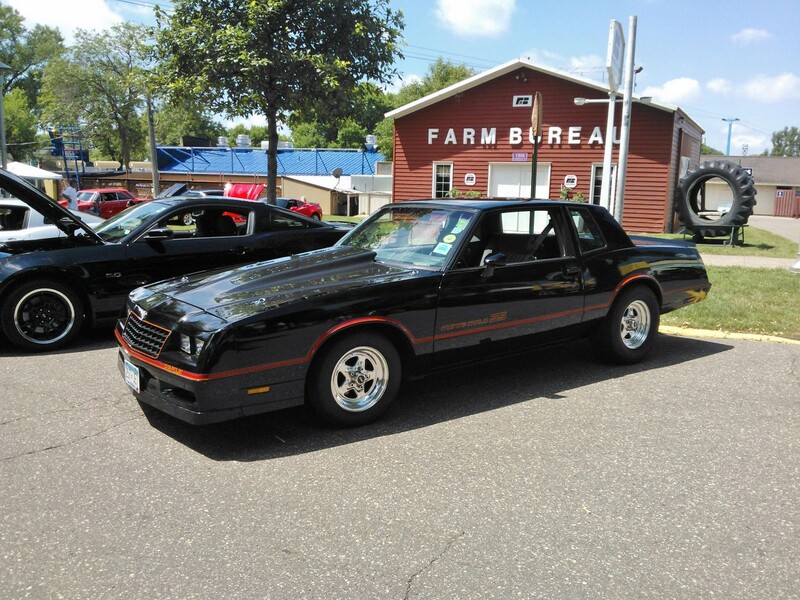 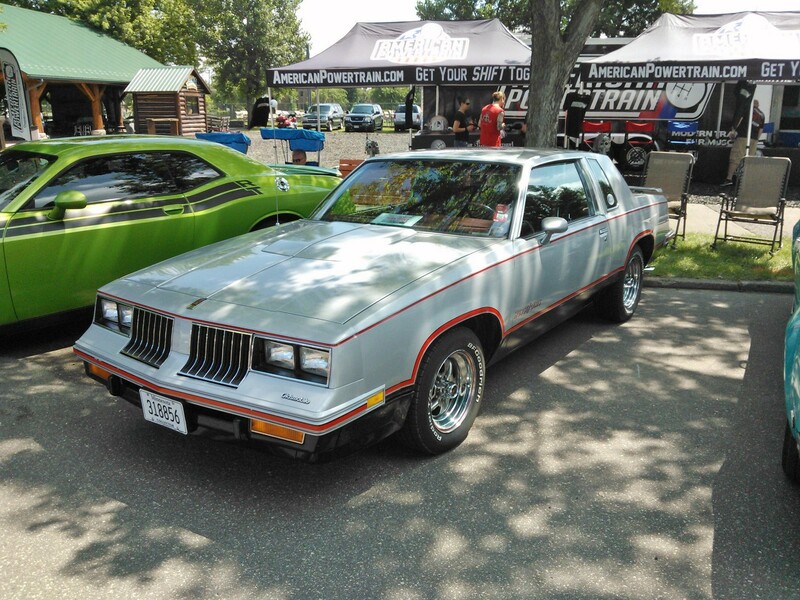 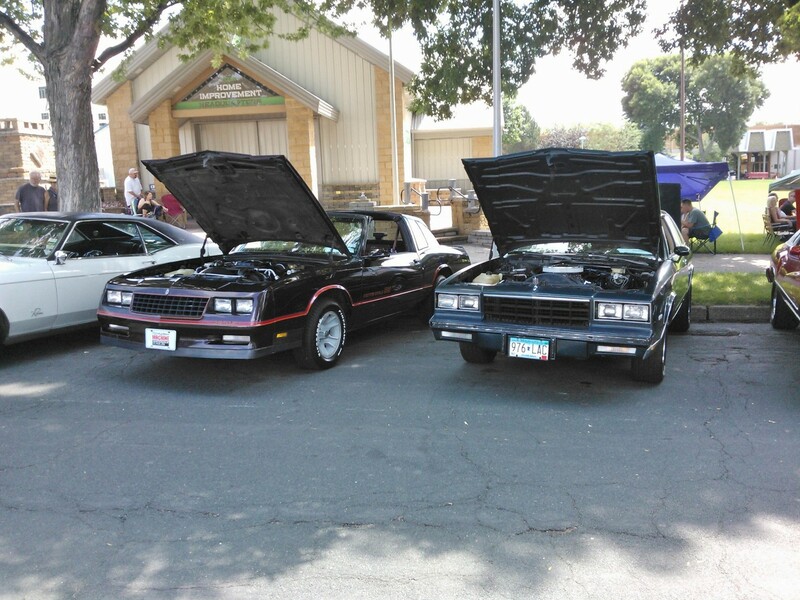 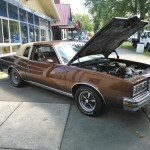 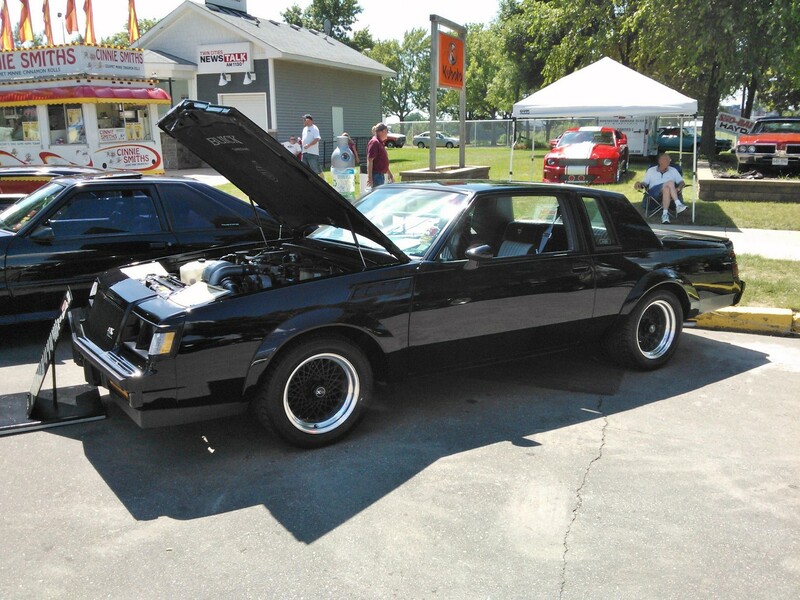 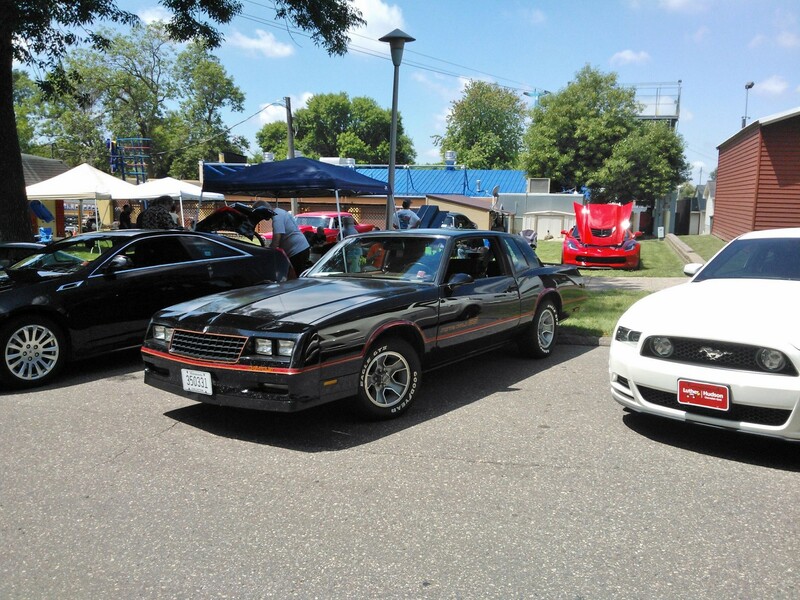 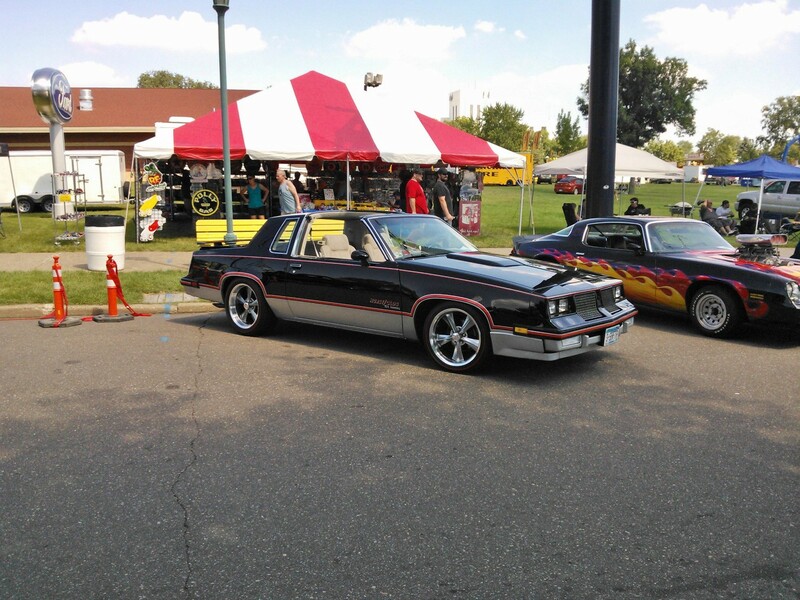 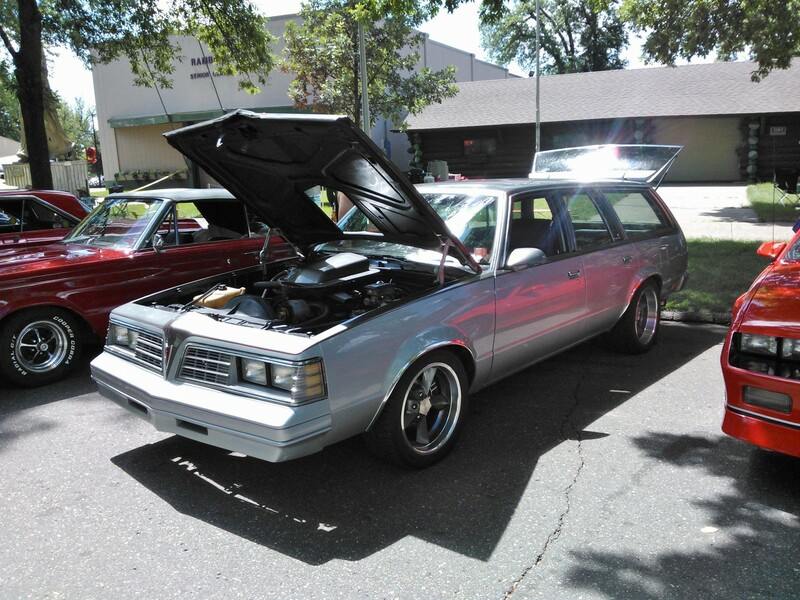 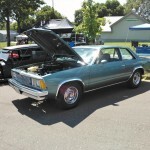 GBodyForum‘s Blake442 attended the 2015 Street Machine Nationals in St. Paul MN, and snapped pix of all these great G-Body cars that turned out. 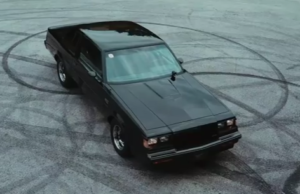 Thanks, Blake! 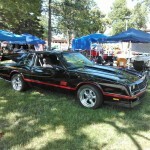 I’m thinking I need to find my way up there next year! 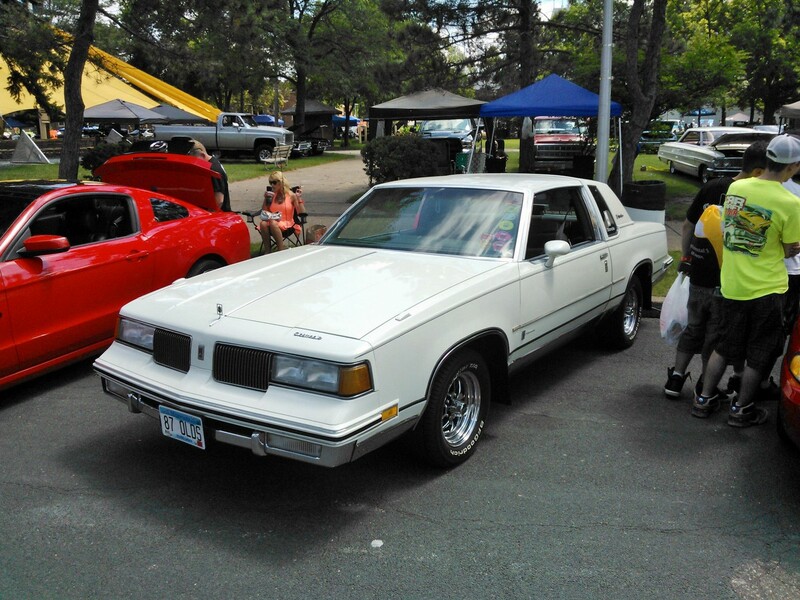 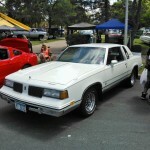 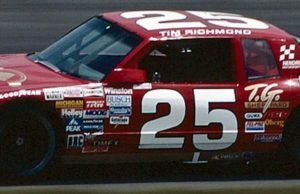 I've been in a G-Body in one way or another since they were new. 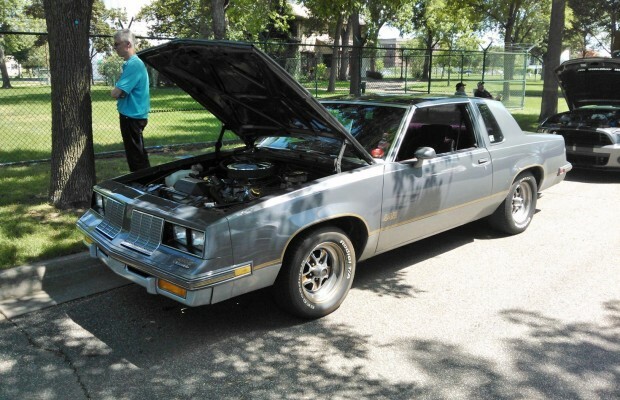 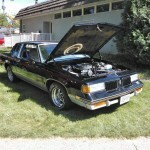 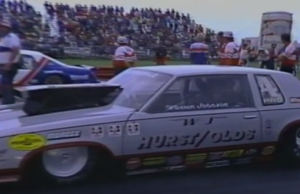 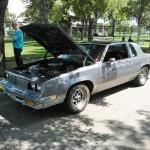 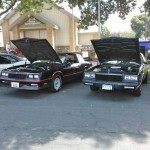 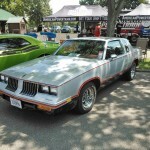 I got my own '79 Cutlass in 1990, and have been a fanatic ever since. 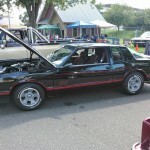 In 2005 I started GBodyForum, and now GBodyNation.